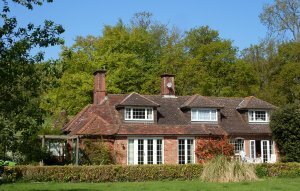 Set in the South Downs close to Chichester, surrounded by historic places such as Uppark and Adsdean House, Lordington Manor, Racton Ruins, Goodwood and slightly further afield Petworth House, Arundel Castle, Portsmouth Docks with the Spinnaker Tower. 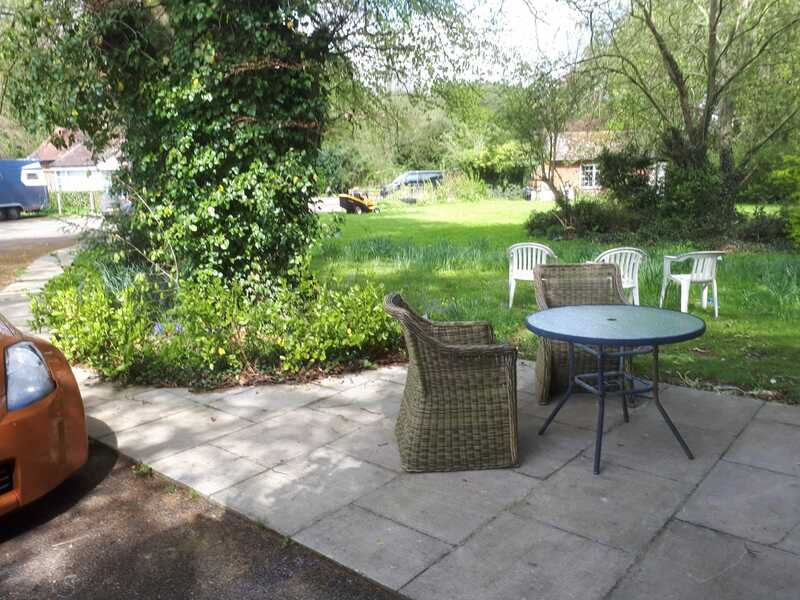 All apartments are en suite with double aspect, with views to either the garden or the open farmland. 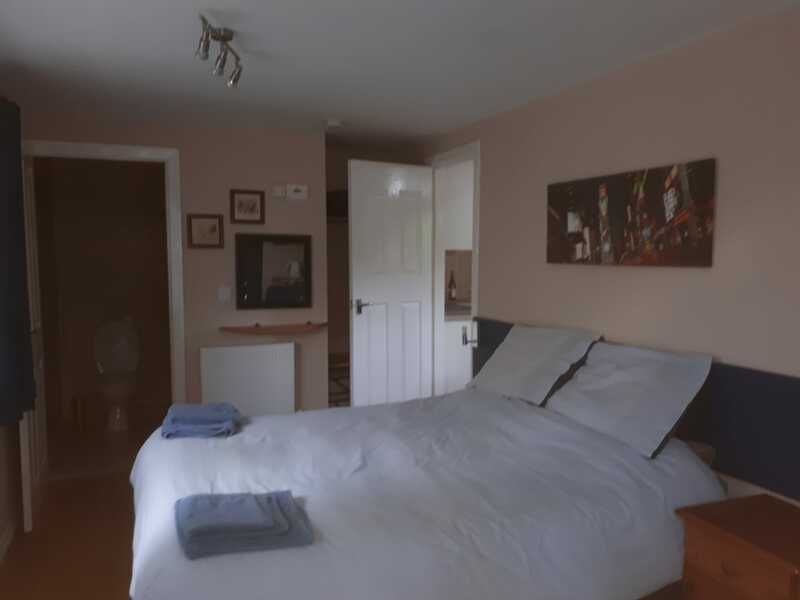 Rooms are centrally heated, non-smoking and have tea and coffee making facilitates. TV, Microwave, Sat TV, Toaster and wireless internet connection.